All of our dry cleaning equipment is crafted with the unrivaled expertise of our Renzacci S.p.A. innovators. When you purchase a product from Renzacci, you’re not only getting pristine Italian craftsmanship, but also decades’ worth of our experience and industry knowledge to support your business. 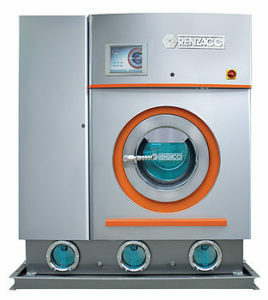 Renzacci-USA brings our superior dry cleaning machines to your business that you can depend on for years to come. Known for its compact size and productivity, the popular Progress models are available for both perchloroethylene and our new fluids. Designed for its energy and consumption efficiencies, the Nebula uses a dual filtration instead of distillation for big savings. The Excellence models are leaders in alternative solvent cleaning, offering you effective cleaning, sustainability, and flexibility in solvent options. 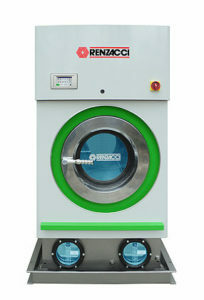 All of our dry cleaning equipment is crafted with the unrivaled expertise of our Renzacci S.p.A. innovators. When you purchase a product from Renzacci you’re not only getting pristine Italian craftsmanship, but also decades’ worth of our experience and industry knowledge to support your business. As a world-renowned dry cleaning and wet cleaning equipment and parts company, we uphold the same high standards and forward-thinking today that made us a leader nearly fifty years ago. Renzacci-USA brings to your business, our superior dry cleaning machines that you can depend on for years to come. 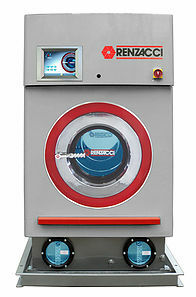 Get the highest-quality dry cleaning machine that will meet your business’ demands from Renzacci-USA. Speak to a friendly and knowledgeable representative to learn more details about our product lines or to get your questions answered. Call us or fill out our online form to get in touch!